Plant medicine offers us a nature-based approach to health concerns, and a way to connect with our plant friends. As an antidote to physical illness and issues, plant medicine is also a stress neutralizer that uplifts our spirits on an energetic level. I use plant medicine for established clients interested in engaging health issues naturally—whether you’re looking to get off medications, or wanting to integrate the use of herbs into your current medical protocol. During our appointment, we’ll have a deeper conversation based on the intake form you submitted. We’ll look at major health factors such as emotions, social context, occupation, finances, and their impact on your overall health. We can then formulate a plan based solely on natural medicine, or an integrative plan with your primary care provider. Appointments could also be set up as preventative care through the co-creation of an overall health and wellness plan. Recommendations may include herbal formulas, lifestyle changes, and a nutrition protocol, other holistic health recommendations, handouts, recipes or other materials. 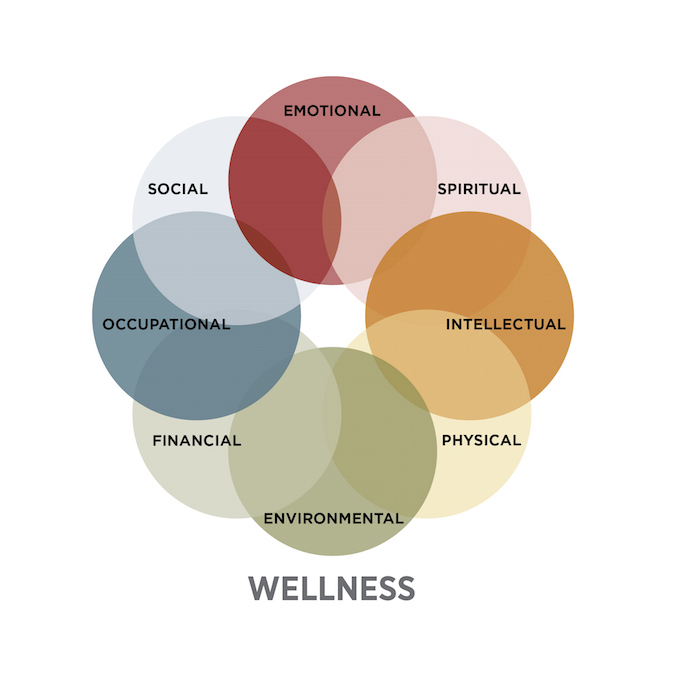 We’ll work to examine foundations of health and wellness, as well as internal and external factors that may be affecting your health, and prioritize steps to address concerns.